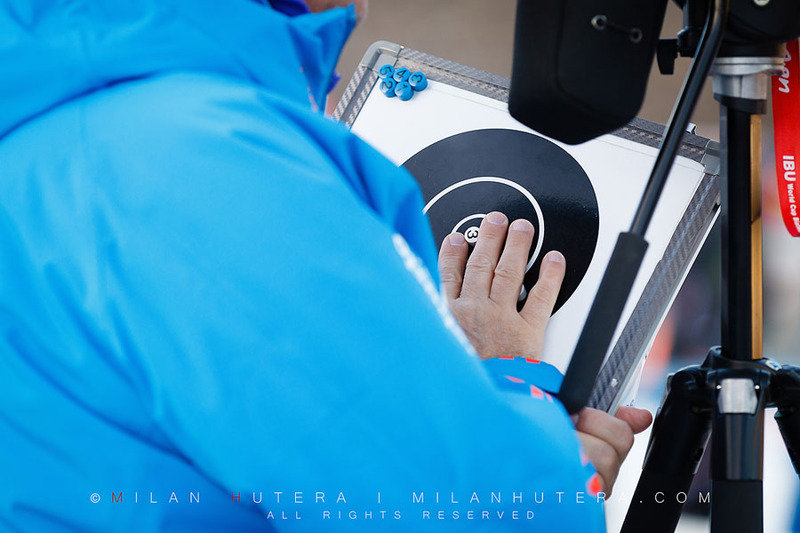 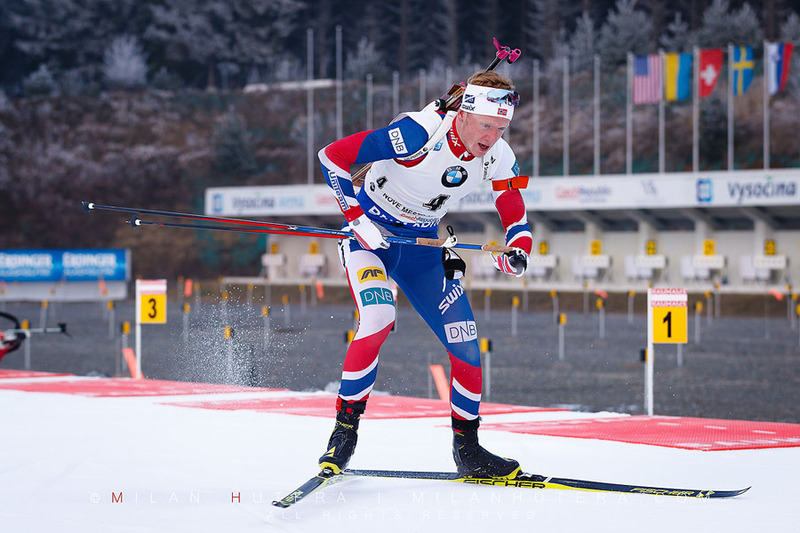 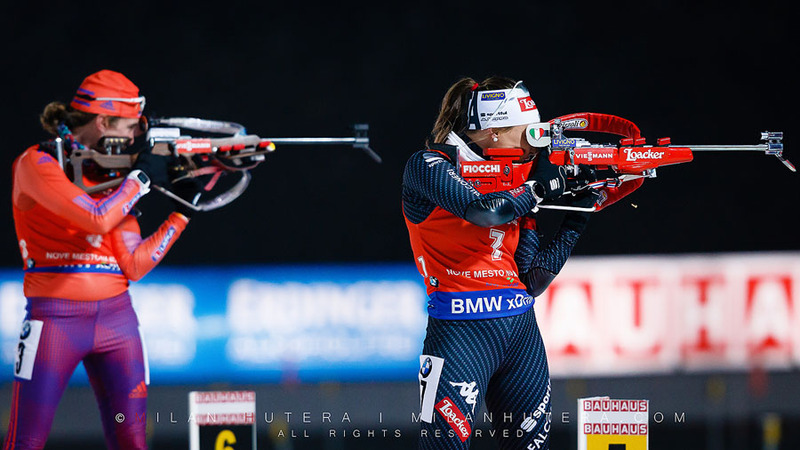 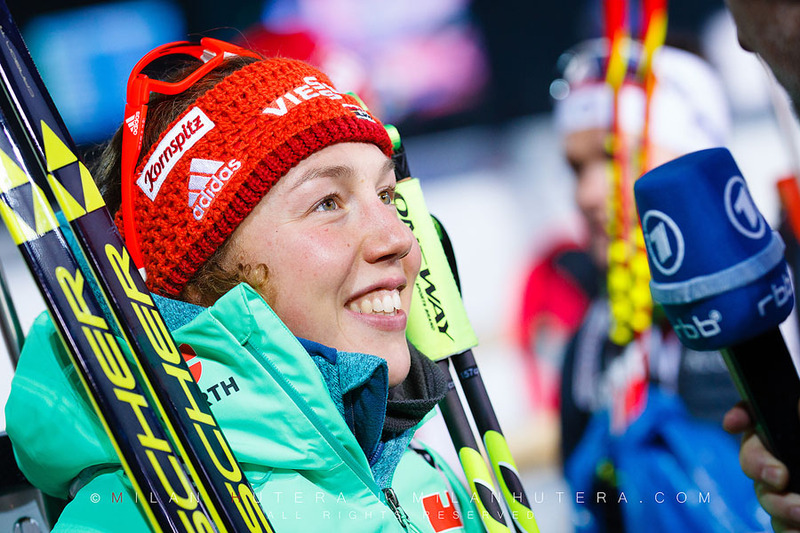 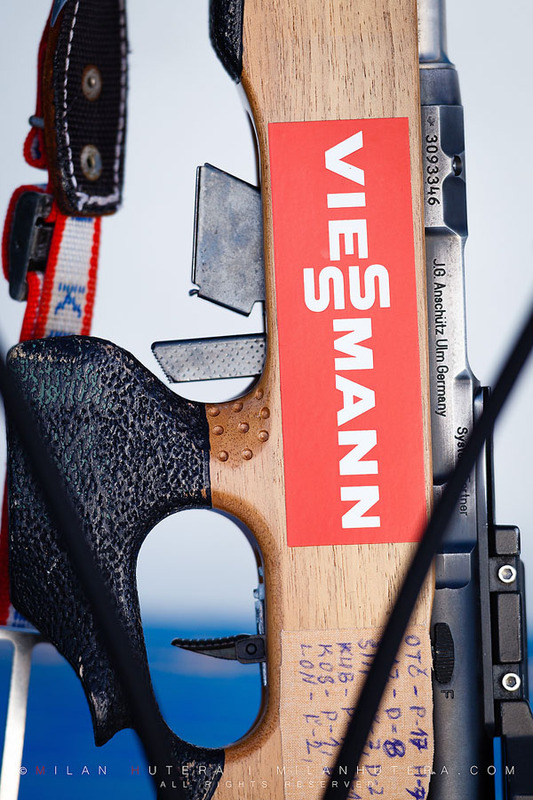 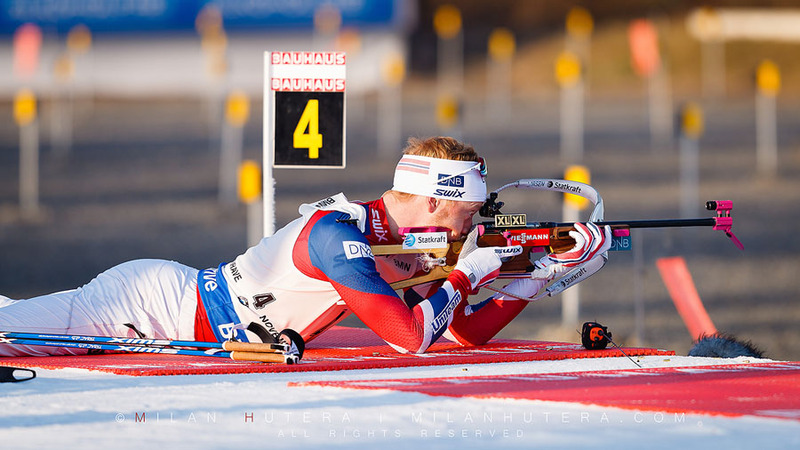 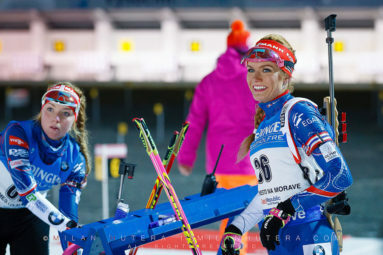 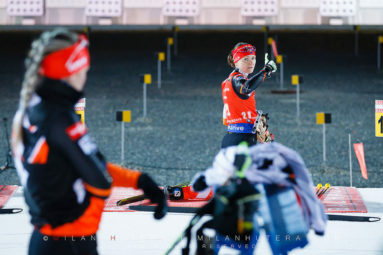 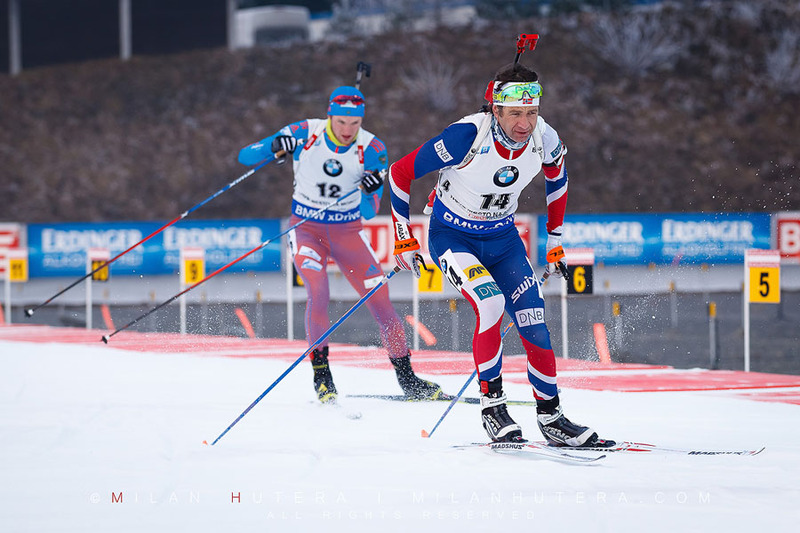 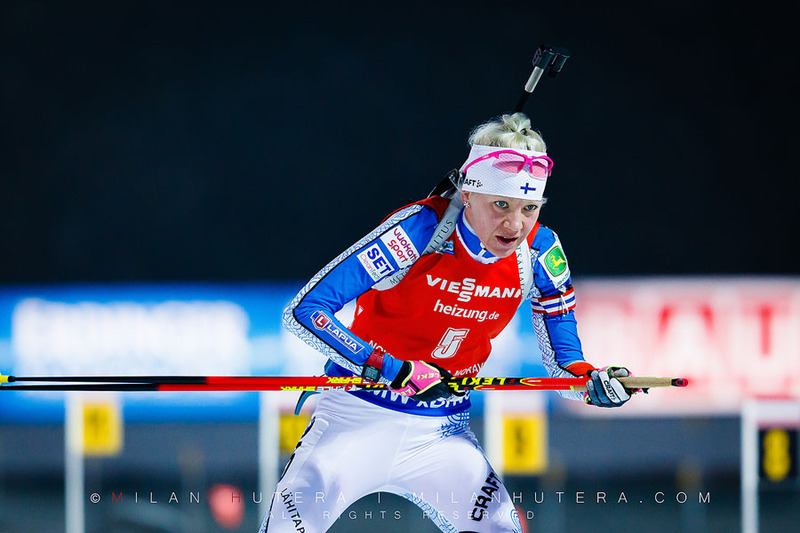 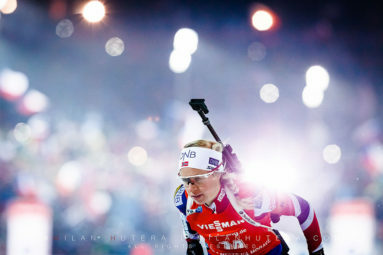 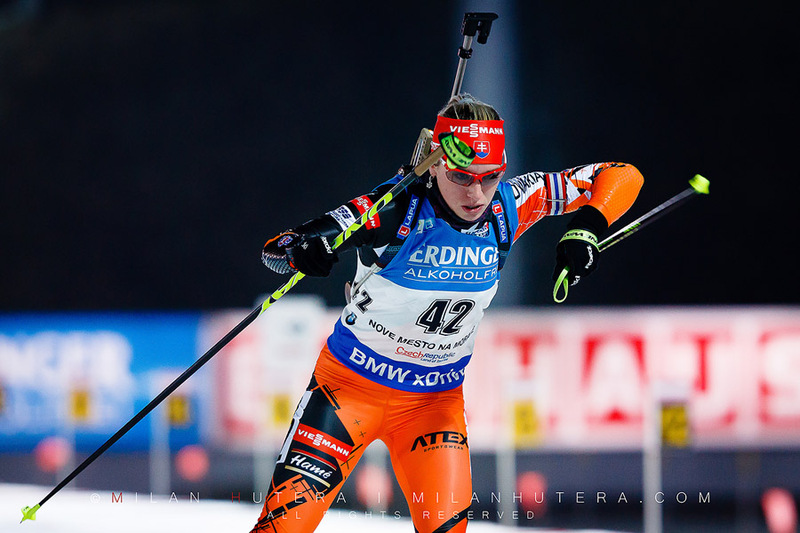 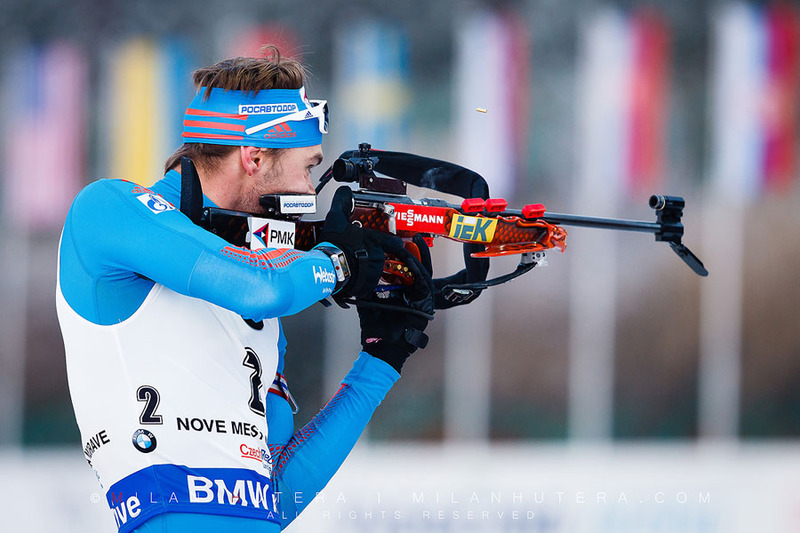 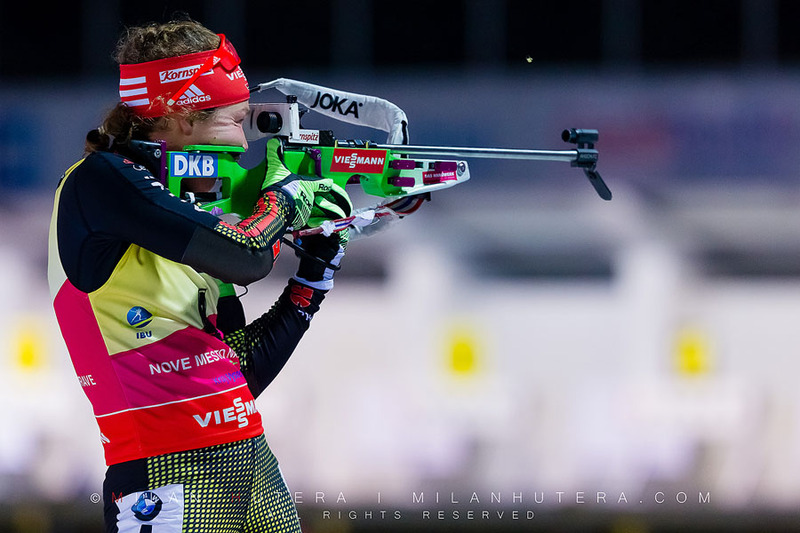 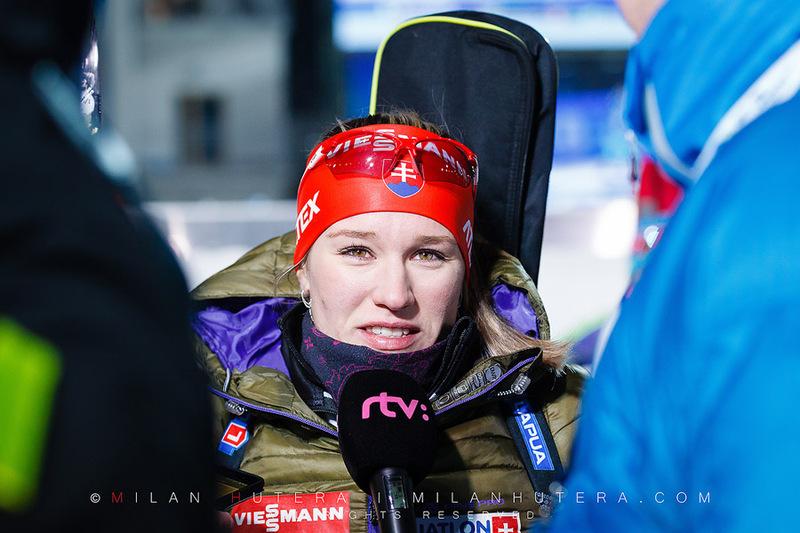 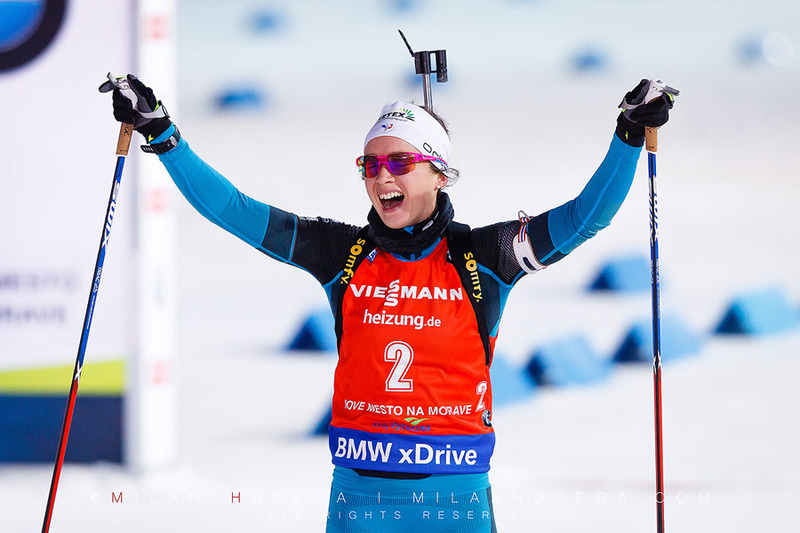 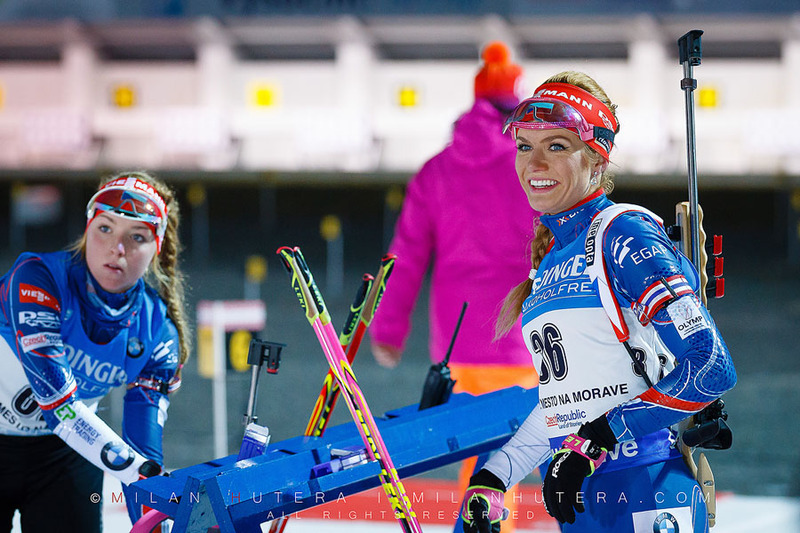 Just before the Christmas I had the opportunity to attend and photograph three races (women’s sprint on Friday and both men’s and women’s pursuit on Saturday) of the third edition of 2016/2017 IBU Biathlon World Cup in Nove Mesto Na Morave. 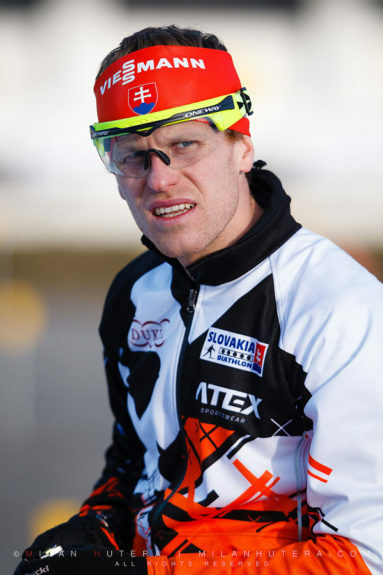 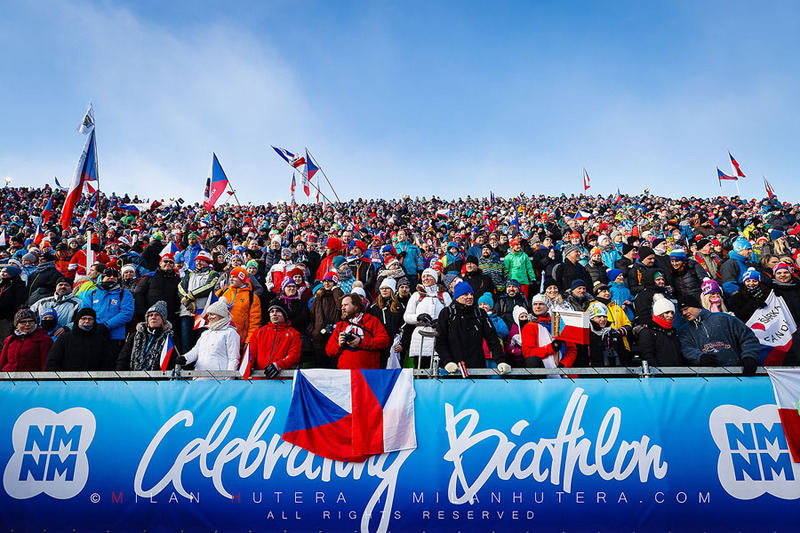 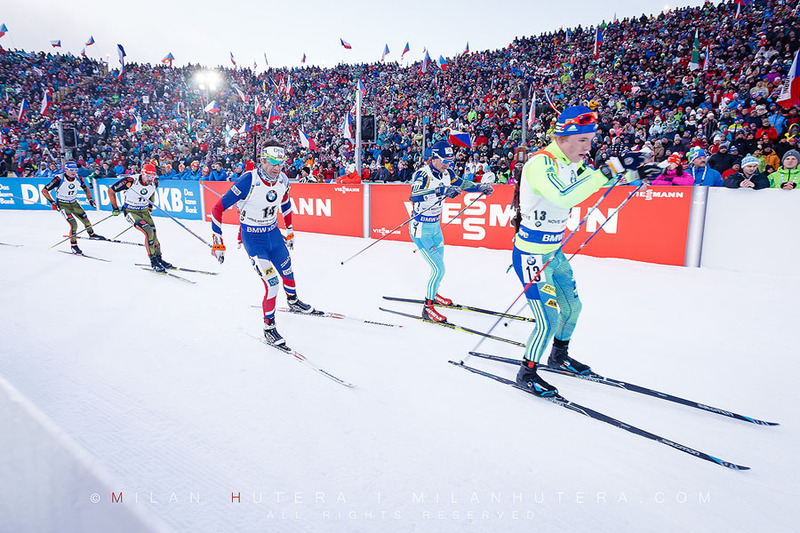 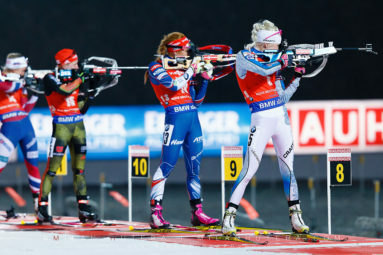 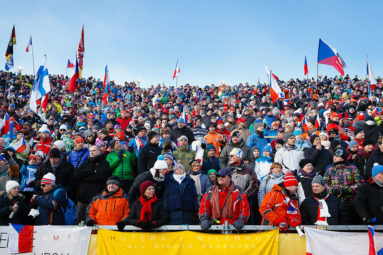 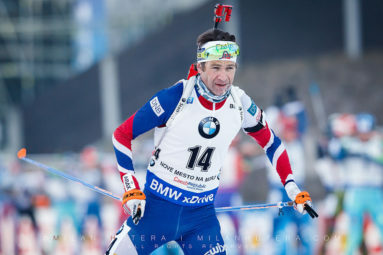 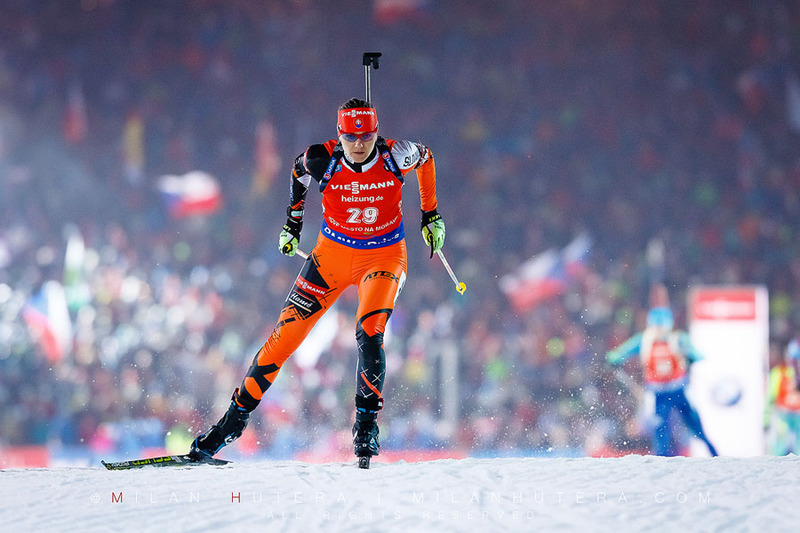 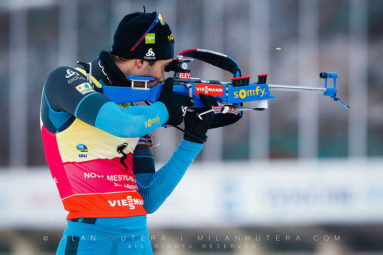 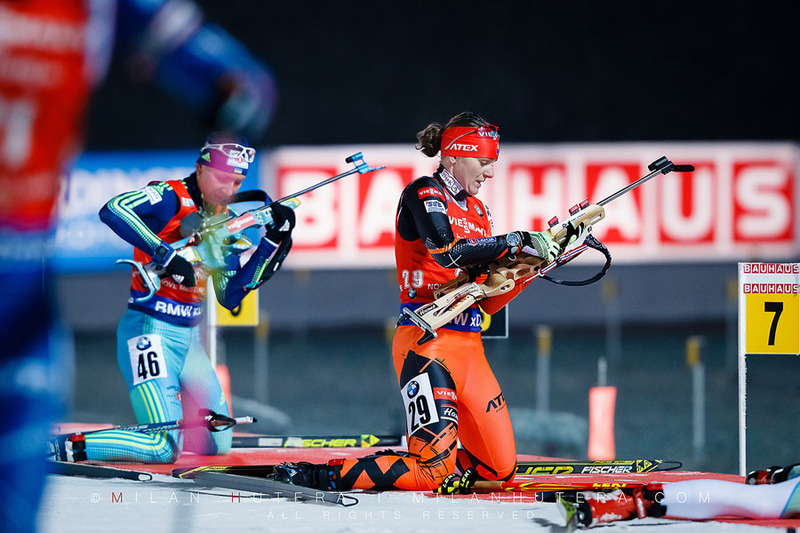 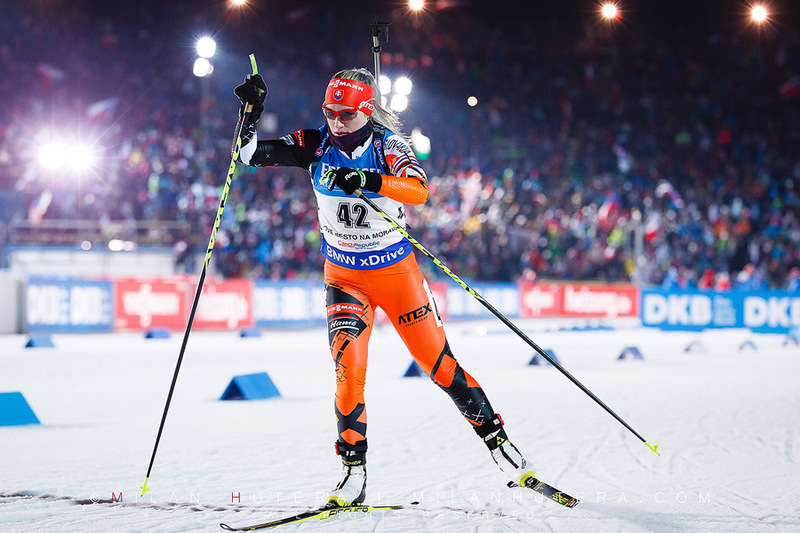 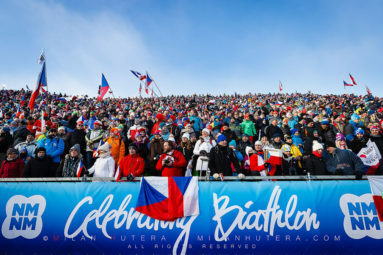 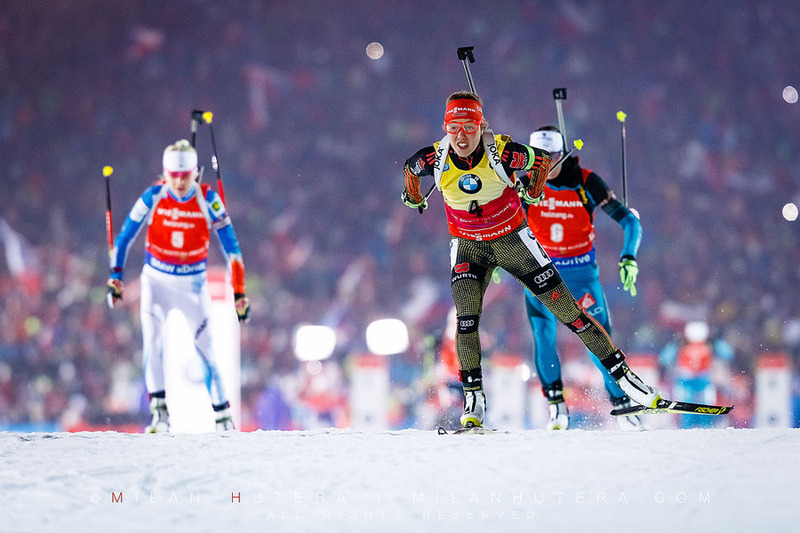 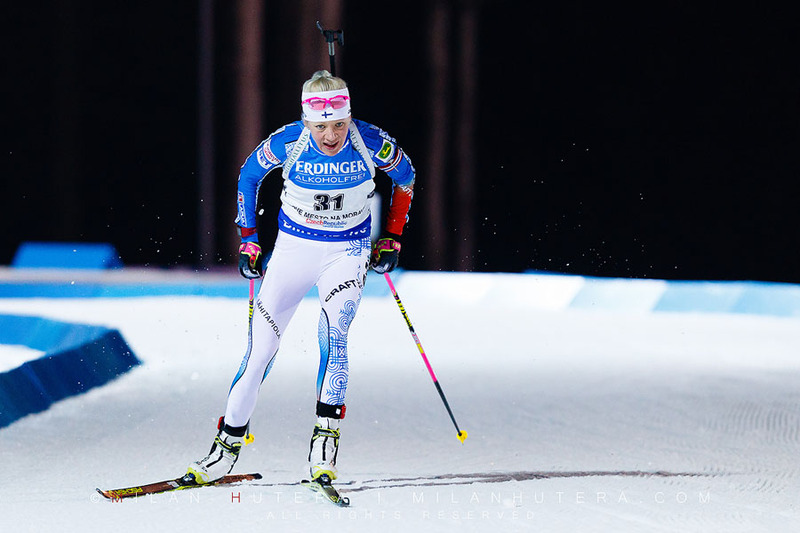 Vysocina Arena became the true heart of biathlon world with the total attendance of more than 130 000 spectators. 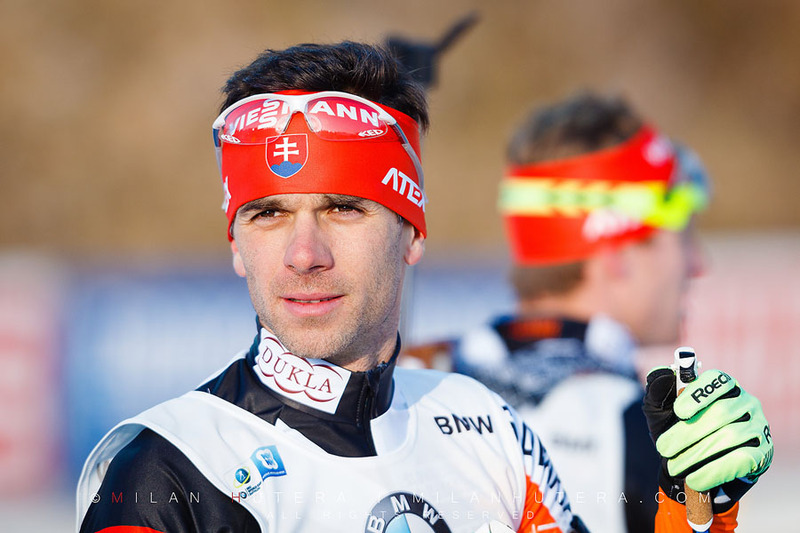 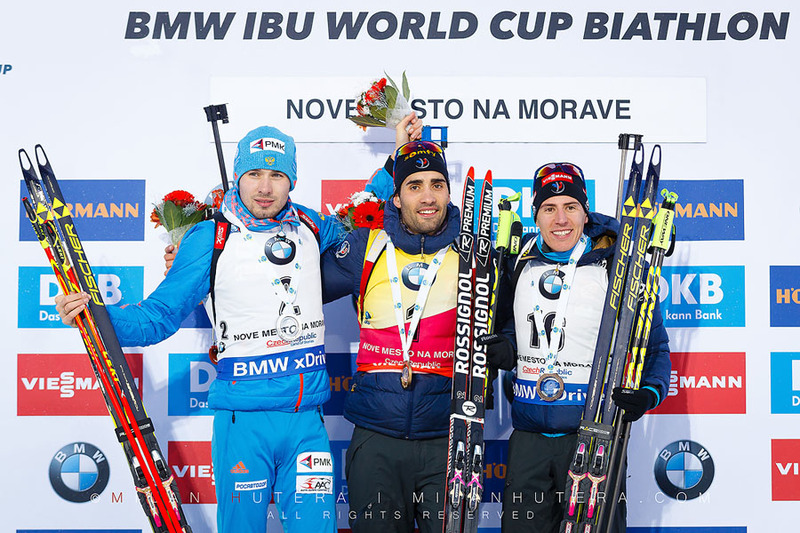 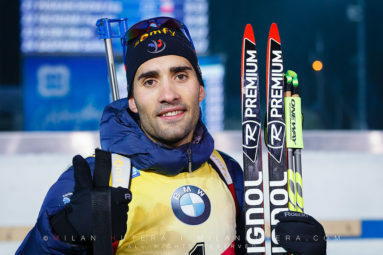 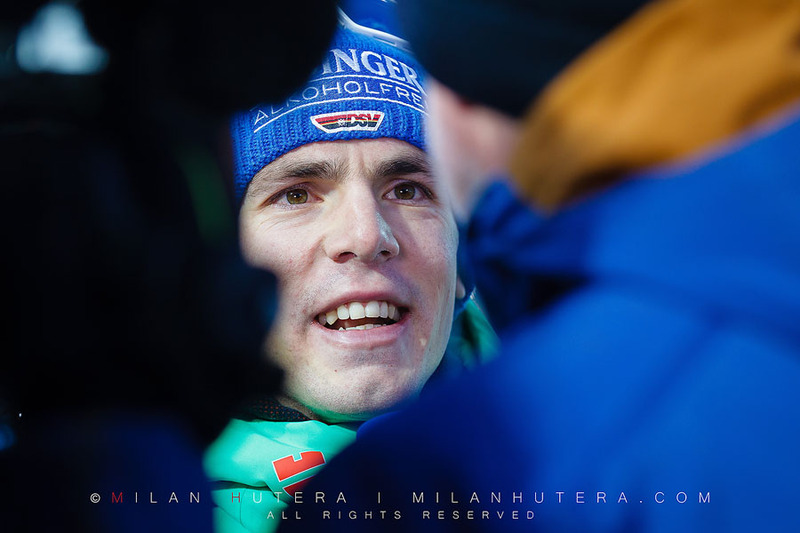 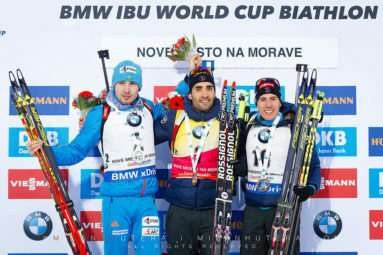 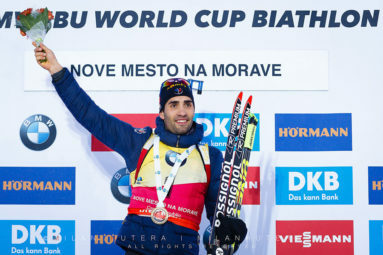 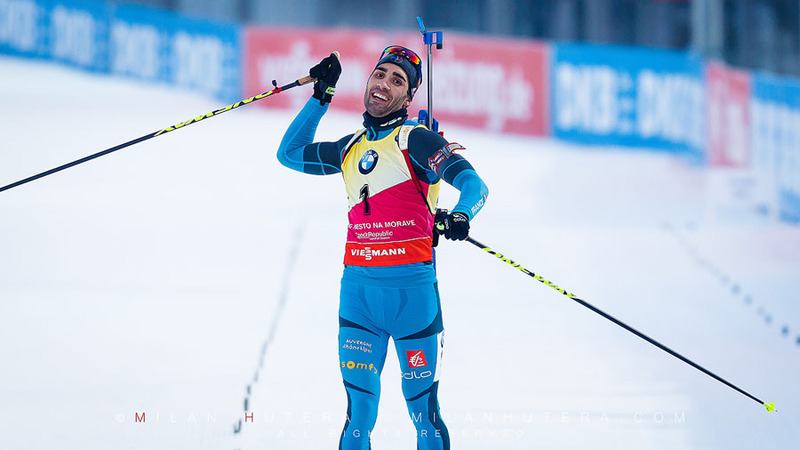 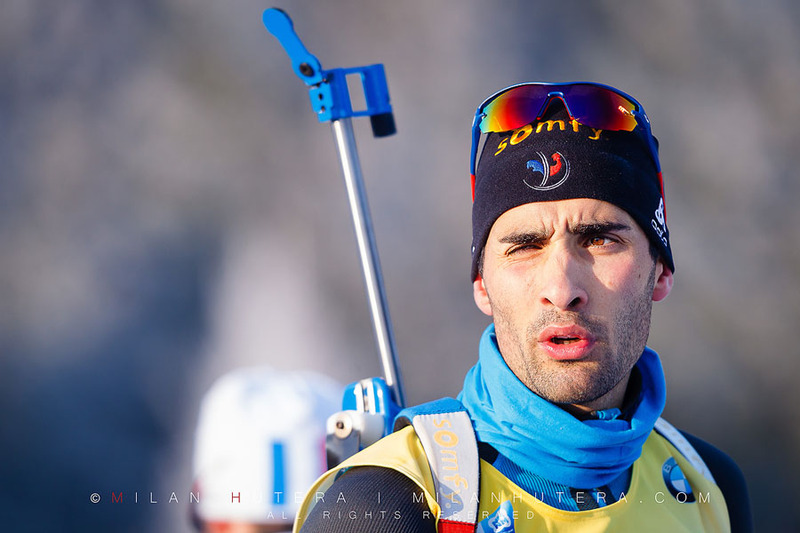 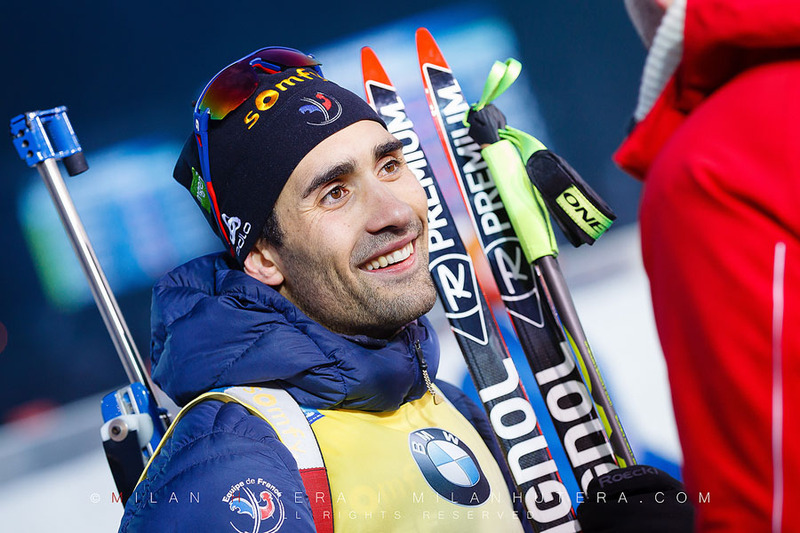 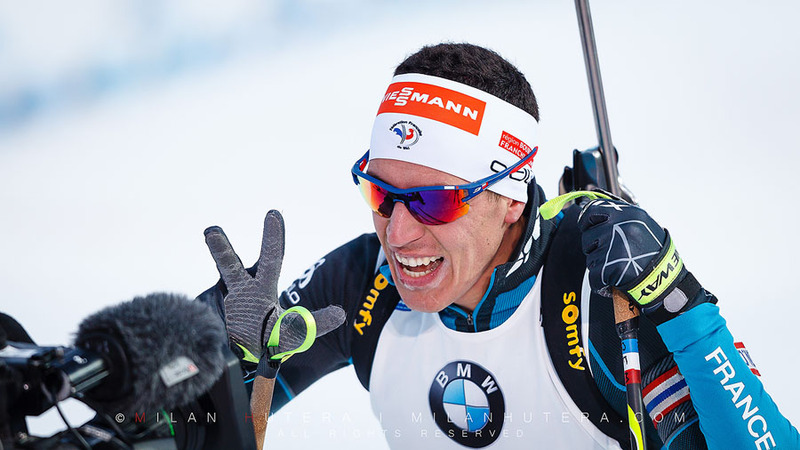 Martin Fourcade dominated all three races among men. 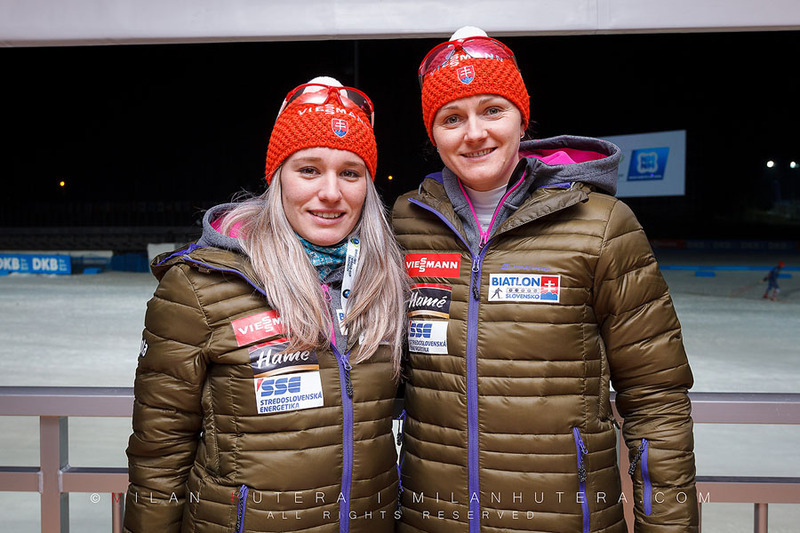 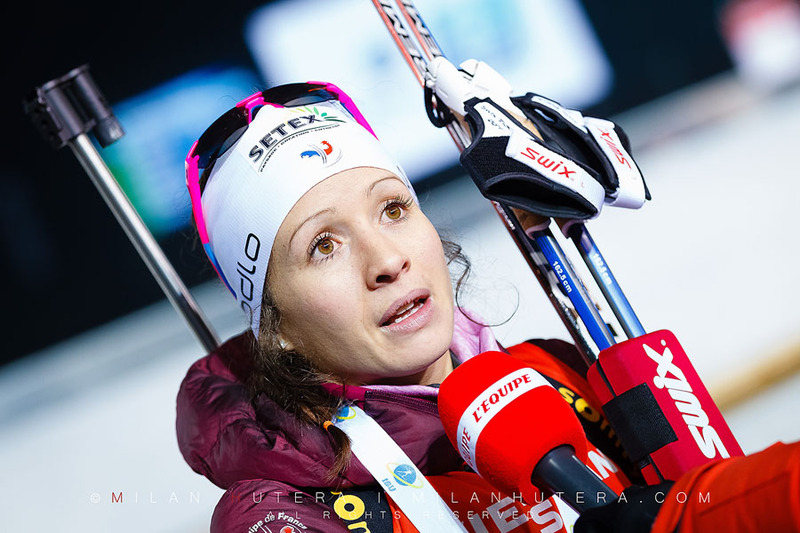 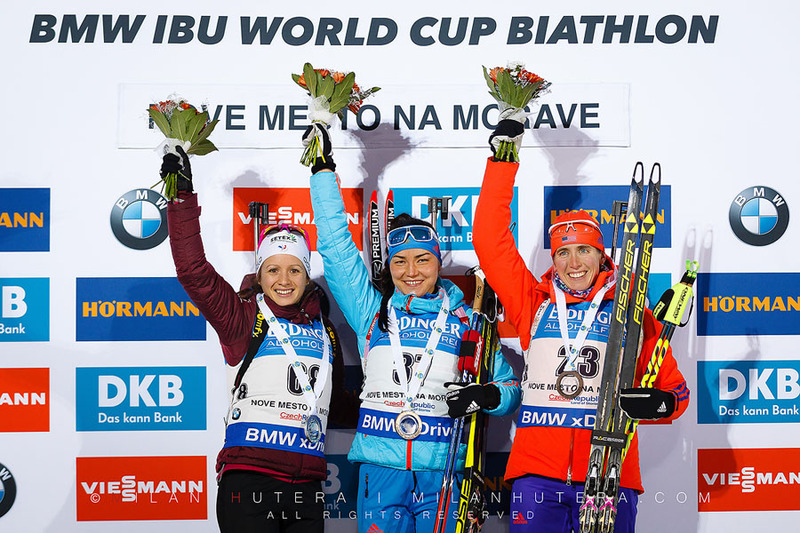 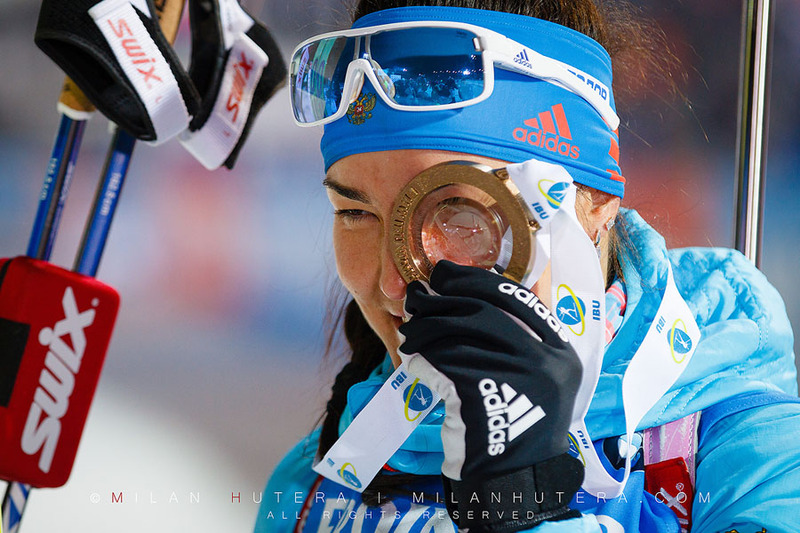 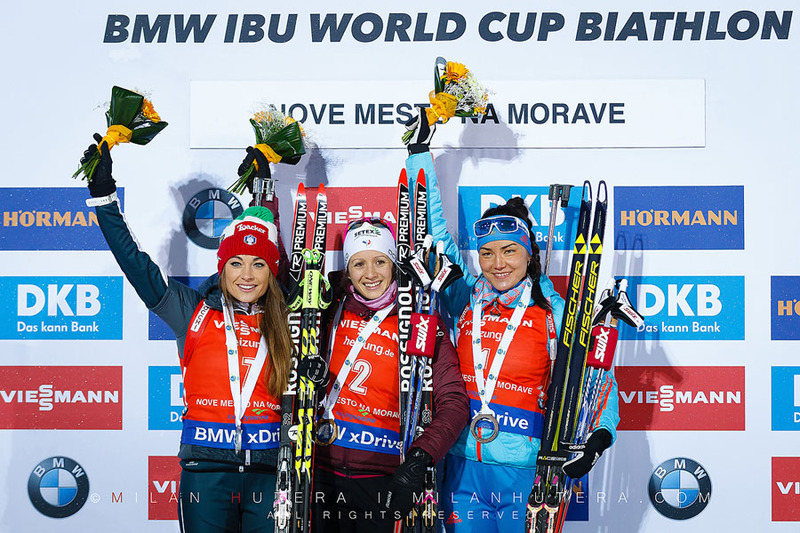 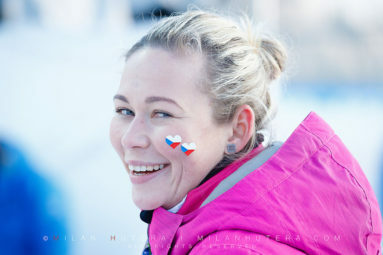 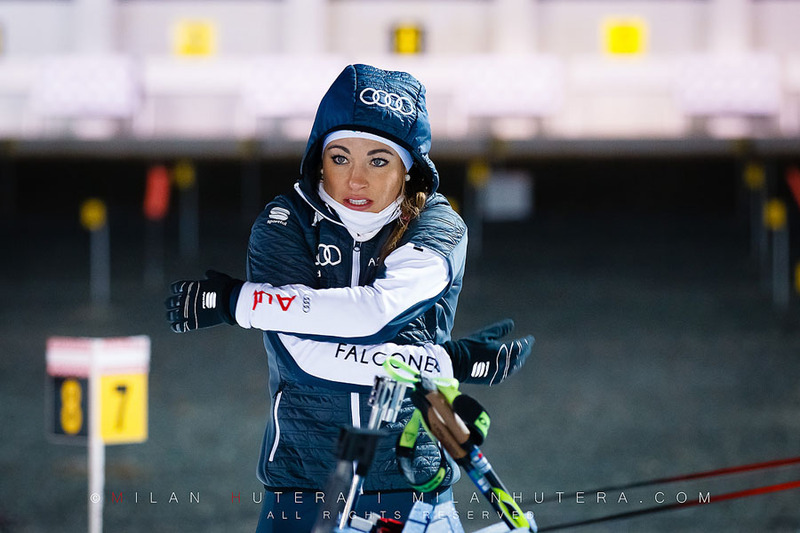 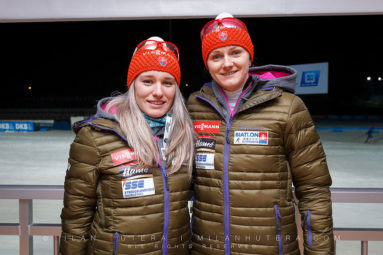 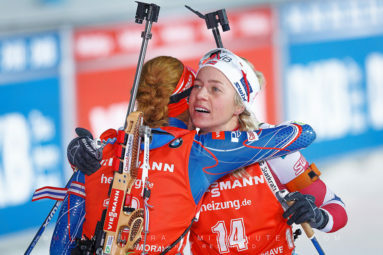 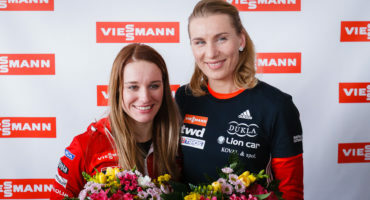 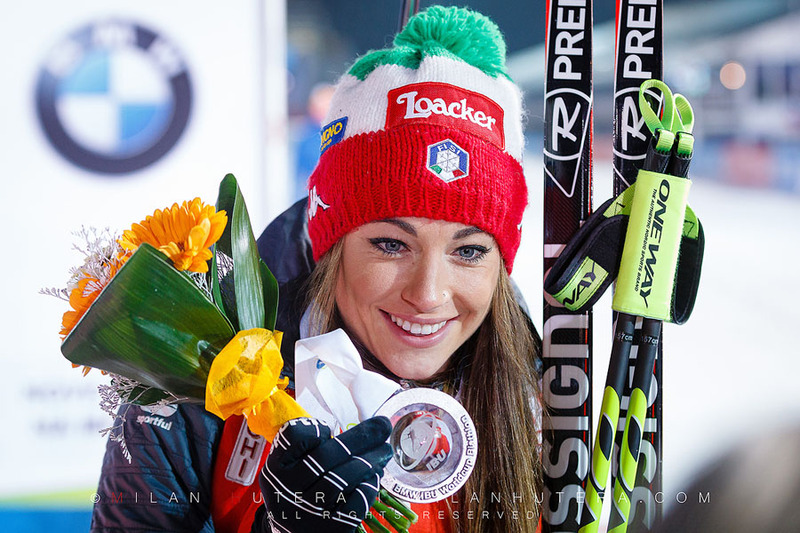 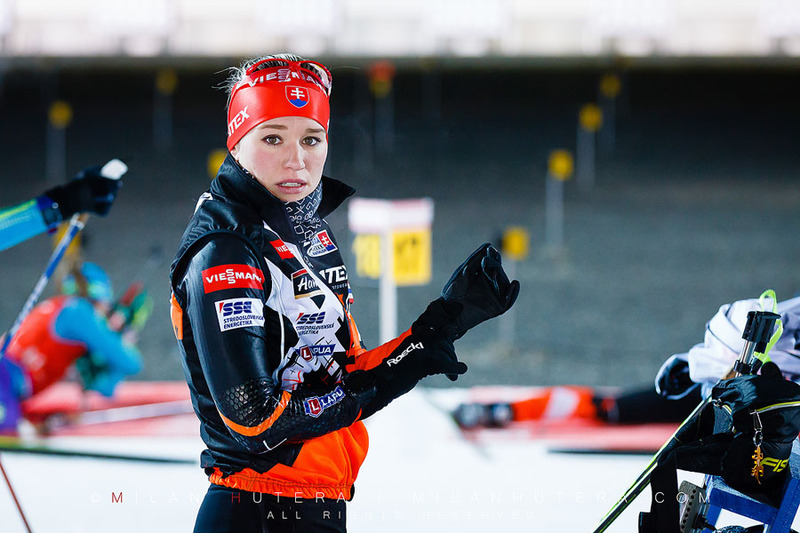 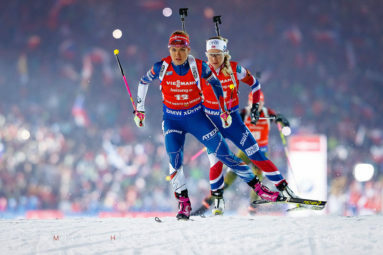 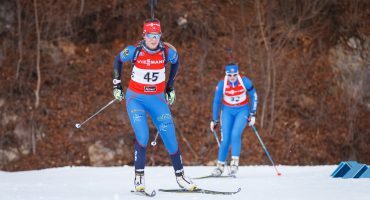 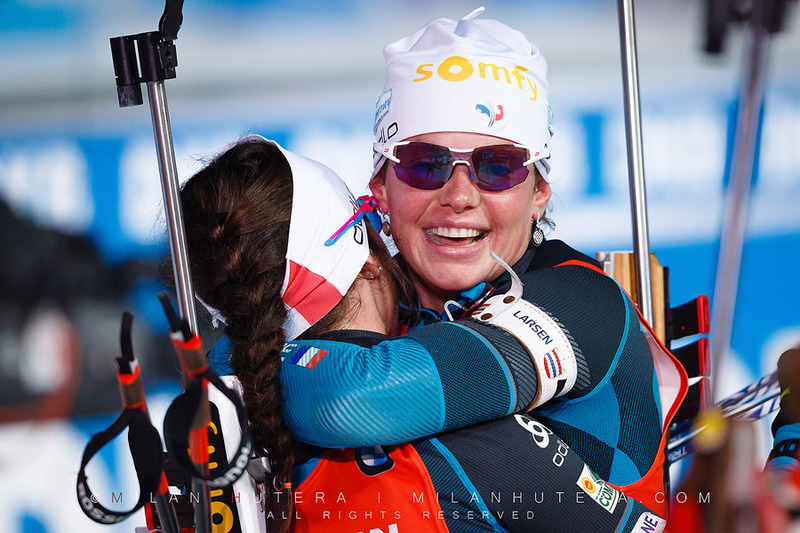 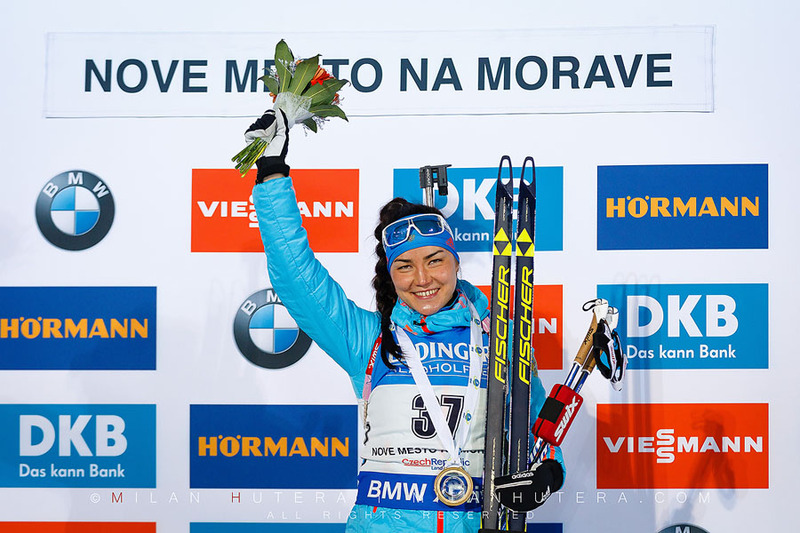 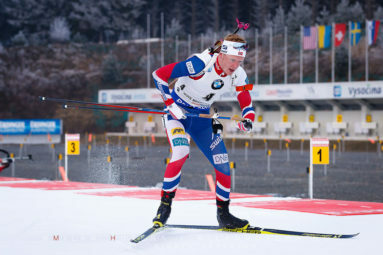 Women’s races saw three different winners – Tatiana Akimova (sprint), Anais Chevalier (pursuit) and Gabriela Koukalova (mass start).